The rain has been present this Fall in Southern Oregon which is a nice change of pace from the past few years. 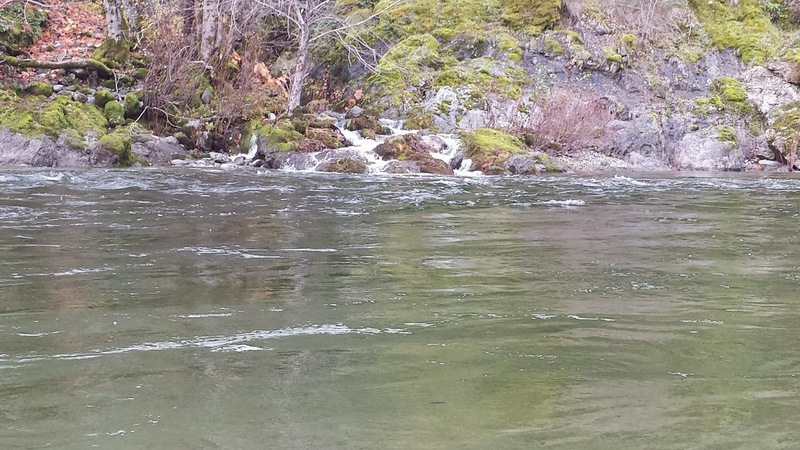 The Rogue, Chetco and Umpqua Rivers are rising and dropping pretty regularly and flushing out all the leaves and debris from Summer and Fall seasons. The Upper Rogue is still producing nice Fall steelhead and Coho Salmon and the Chetco is seeing their Fall King run start to slow down a bit. 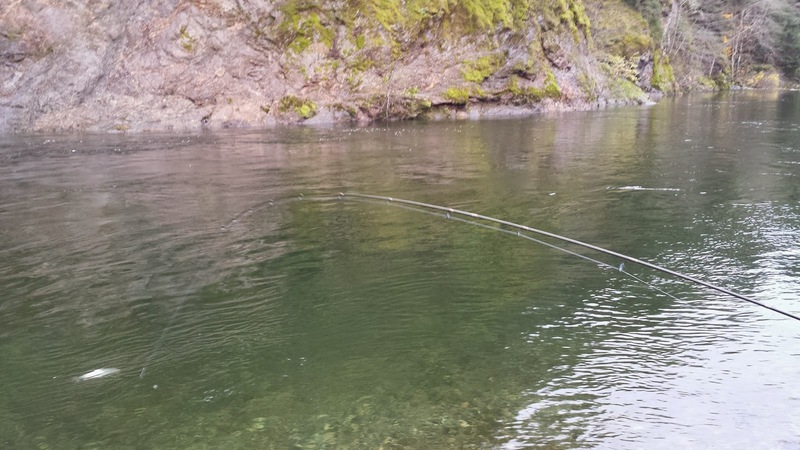 The Chetco and Umpqua will surely be the rivers to fish for winter steelhead on after Christmas if not sooner. When it rains consistently throughout the Fall and we see a big storm in December like we're getting right now, the steelhead fishing shortly after usually doesn't disappoint. 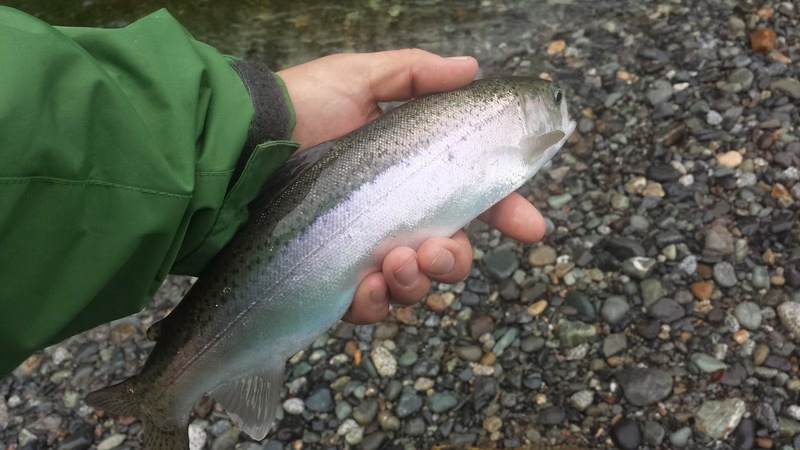 These elusive Winter steelhead instinctually migrate up their natal streams to spawn when they feel the large surges of freshwater water enter the Pacific Ocean during this time of year. While the rain falls and the fish migrate upstream, anglers all over Southern Oregon get ready for one of the most exciting times of the year. 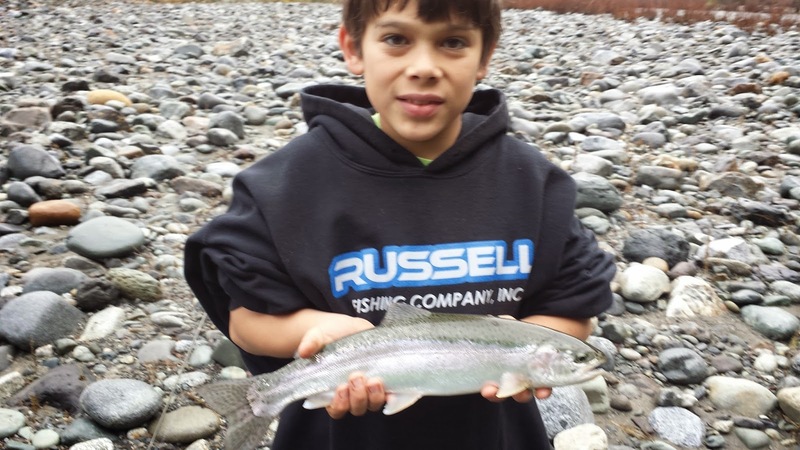 Winter Steelhead Season! 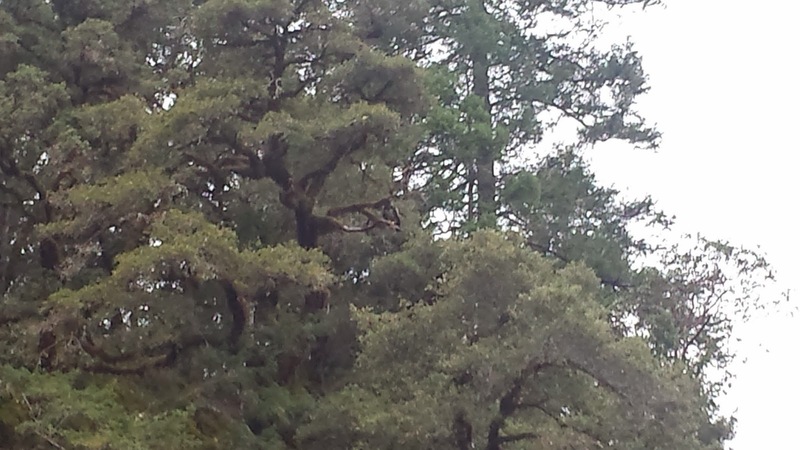 Can you see the Eagle? 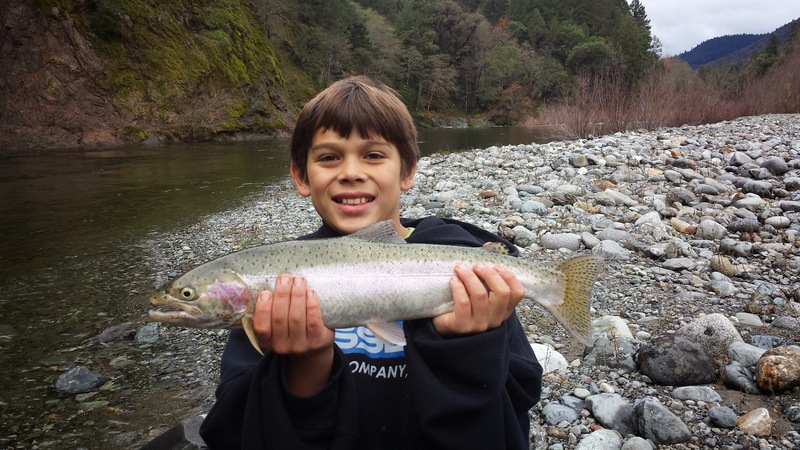 ﻿Winter steelhead typically enter the Umpqua, Chetco and other coastal streams first and that's where we'll be from Christmas to February. 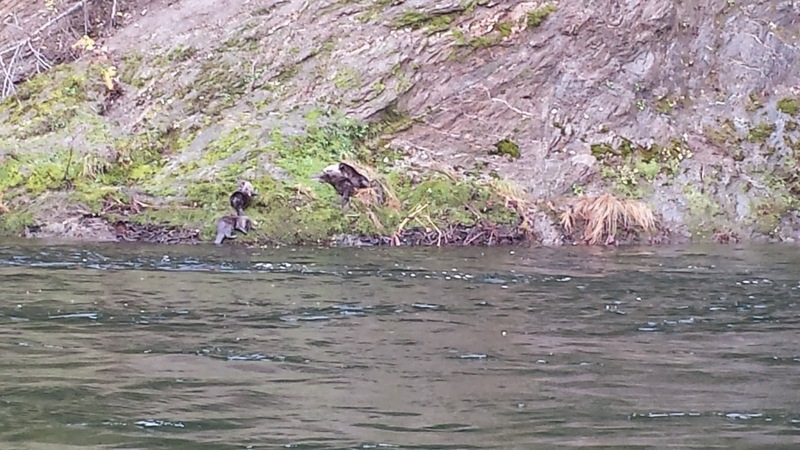 From February through April we'll mostly focus on the Rogue and Umpqua Rivers. Winter Steelhead keep us busy from December to April and are some of the hardest fighting most aggressive fish that we target! With the heavy rain falling right now, the coming 2015 winter steelhead season will be one that you'll want to get in on.